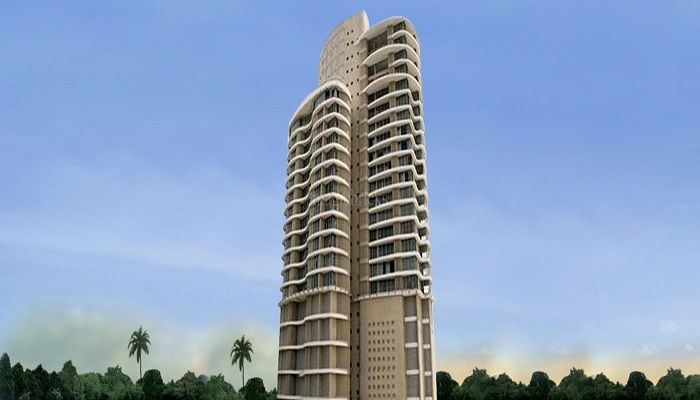 Godrej Bayview is a lavish living project by Godrej Properties which is one of the most prestigious group. 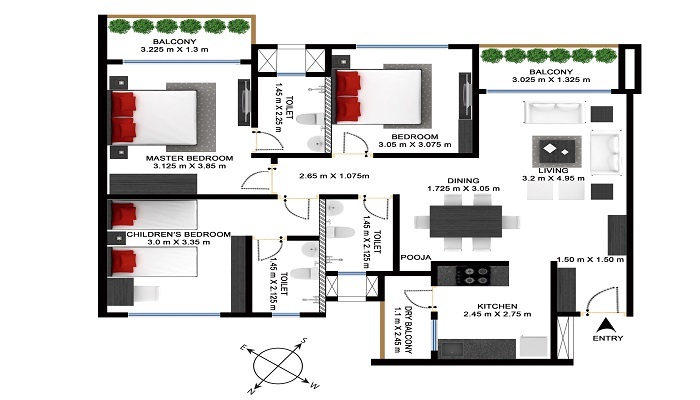 This ready to move project has 13 units of 3 and 4 BHK flats with the size of 2560 sq.ft. for the buyers. 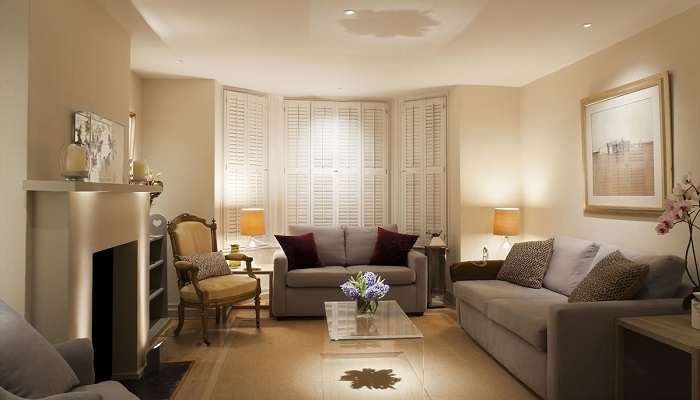 A strategic location of the venture is as important as the services that are provided alongside the home. Hence the developers have also focused on building this venture at a location which is not too far away and not to nearer to the city. 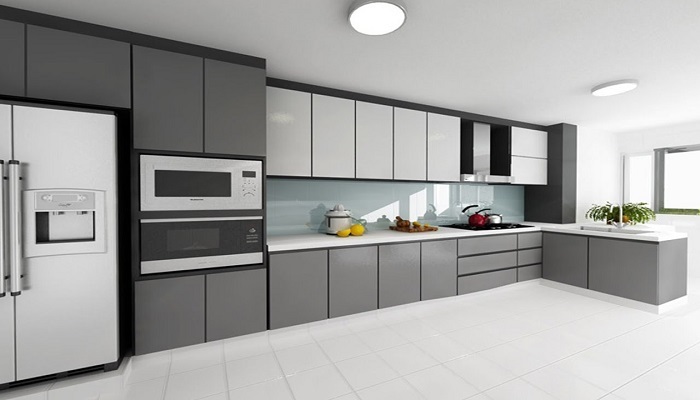 The scheme is a brilliant work from the developers who are known for their class. The design and royal look of the scheme make it different than many of the projects in this area. Worli, also known as Warli or Worlee, is a locality in south Mumbai that extends from Haji Ali to Prabhadevi. It is a well-maintained sea facing area. The promenade of Worli gives a wonderful view of the Arabian Sea. The sea face is small, but it's a peaceful version of Marine drive. This place is not favorite of locals as well as visitors.